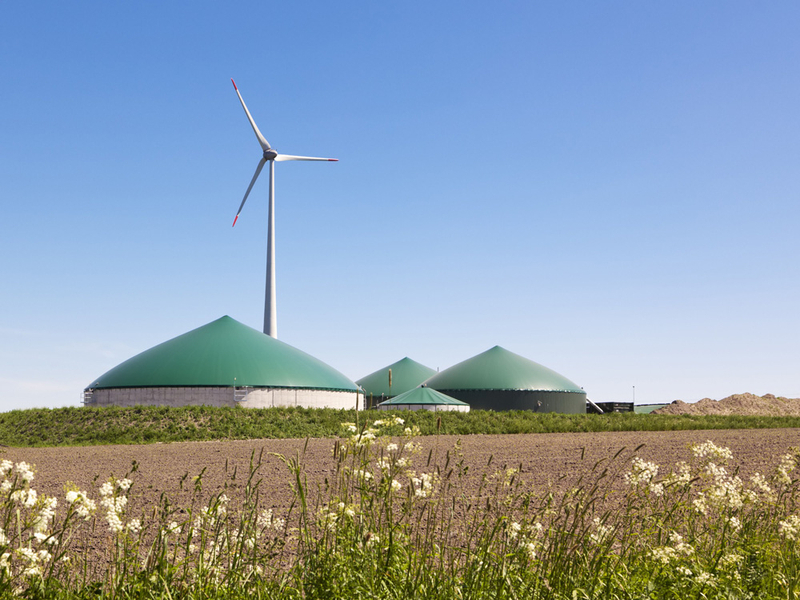 In biogas plants, the gas extracted through fermentation of the biomass is used in a thermal power station to generate electricity. In the combustion process in the gas motor, Phytron's vibration-resistant stepper motors with high IP protection help to maintain the ratio of biogas and air at an optimum level. 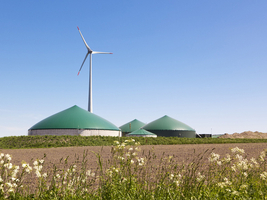 Even if power generation from biomass is one of the best-known forms of energy in the context of local energy supply, our customers are increasingly also using their power generating units wherever power is generated from the combustion of natural gas, shale gas, mine gas, landfill gas or gas from purification plants. For all these cases, when it comes to the correct setting of the gas mixer, there is only one answer: Phytron.